There are three different kinds of music that are popularly called “melodic death metal”. Each is distinct and none even belong to the same metal sub-genre. 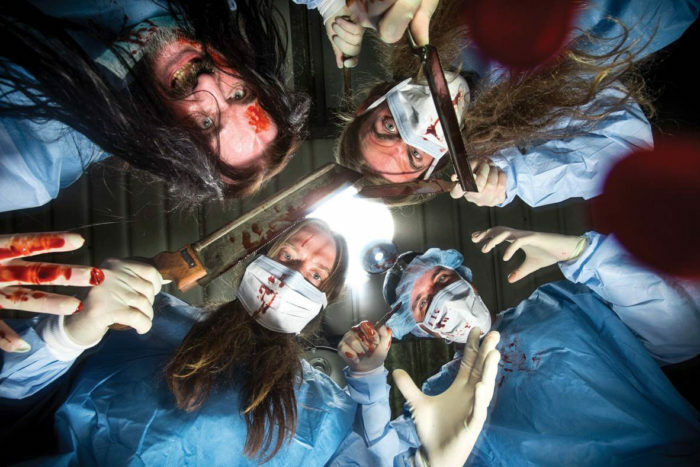 Carcass have been touring almost-nonstop since reuniting and releasing their phoned-into-ProTools excuse to tour, Surgical Steel. Right after supporting Slayer, they have announced yet another set of dates. Despite the mainstream metal openers, this “One Foot in the Grave 2016” might be worth worth checking for grindcore and death metal die hards as Carcass play material from all periods of their career when headlining. My experiences with Brutality prior to Sea of Ignorance‘s release lead me to believe that all of their works take a disproportionate acclimatization in order to properly comprehend, only surpassed in my experience by the wall of voodoo that is Incantation’s debut. 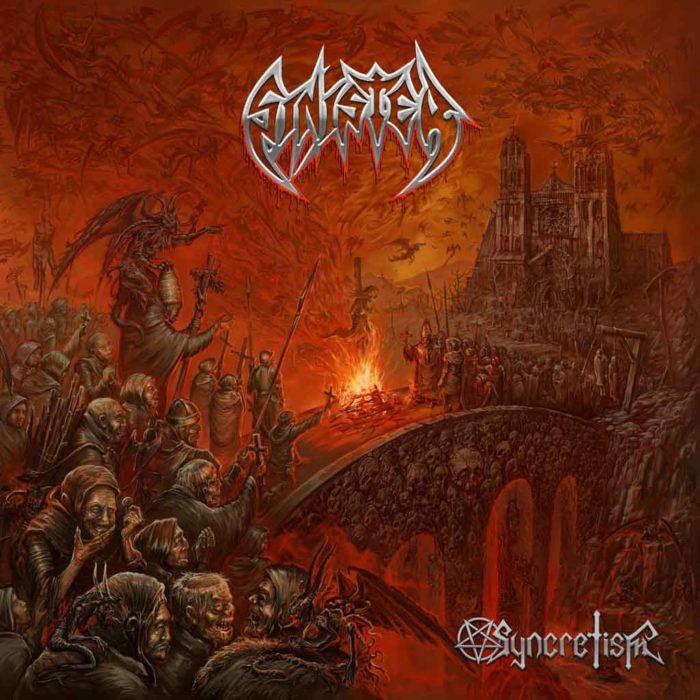 This album has little to do with Incantation’s style, like most of their others, but it has only reinforced my hypothesis. 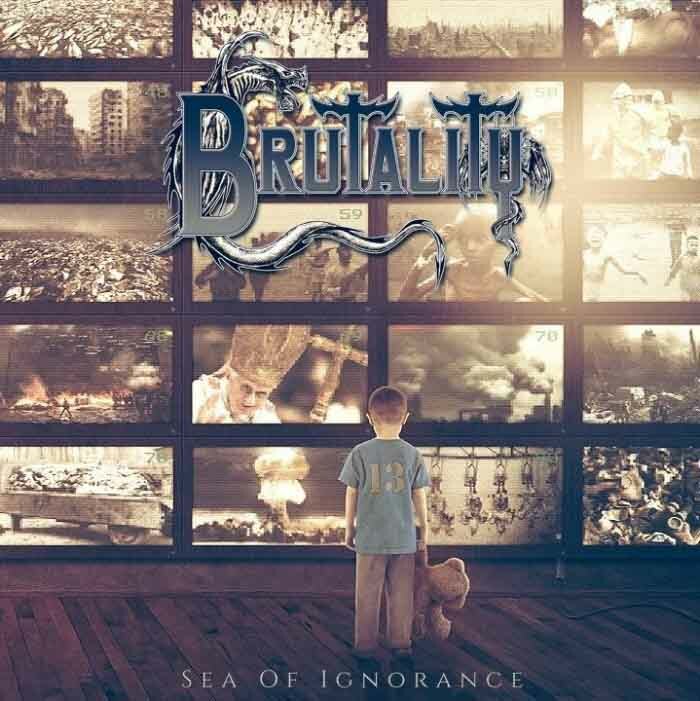 Brutality’s take on “melodic” death metal consistently contains enough harmonic hooks in the riffs to draw a listener in, but odds are you’ll only find their music truly rewarding if you give it some time to sink in. 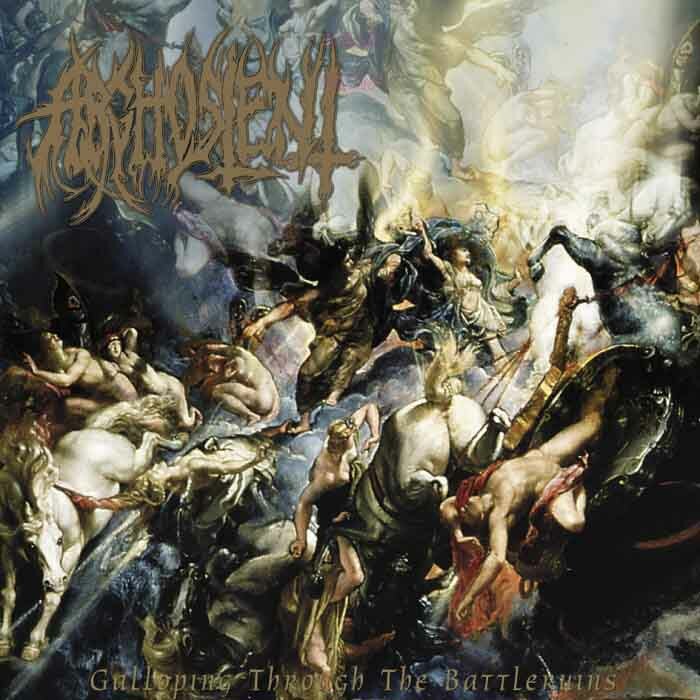 That’s not exactly suited to the fast paced world of online music criticism (advertising thinly veiled as criticism), but odds are you’ll get more out of Brutality’s latest than your average death metal album even if you don’t give it a proper chance. In general, Sea of Ignorance varies only subtly from its predecessors, and most of these changes play out on the surface. 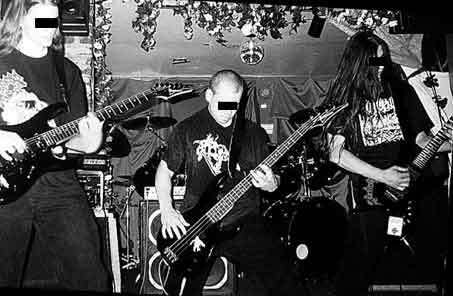 Brutality settled on their current approach early in their career, occupying the liminal space between their often sparser Florida contemporaries and the emphasis on structural and harmonic complexity of a band like At the Gates. The comparison to the latter has come up on occasion when DMU covers this band’s exploits, but Brutality synthesizes enough disparate influences that pulling any one out is difficult, although in my more comparative moments I might bring up Autopsy, since the band plays around with speed and atmosphere enough to significant enhance their formula. 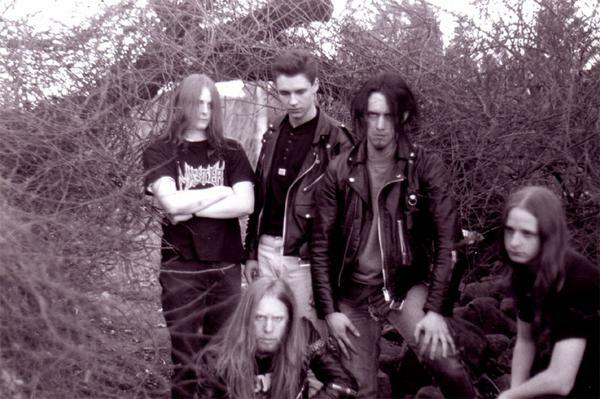 Sea of Ignorance follows from previous works in a fairly predictable way – more emphasis upon melody and simpler, more streamlined song structures than the past, but when they aren’t flat out covering Bathory (“Shores in Flames”), the lineage is obvious. My opinion on this album is ultimately very similar to how I felt about Skull Grinder, although like most of the comparisons I’ve made in this review it’s a comparison of convenience as opposed to significant musical similarity. 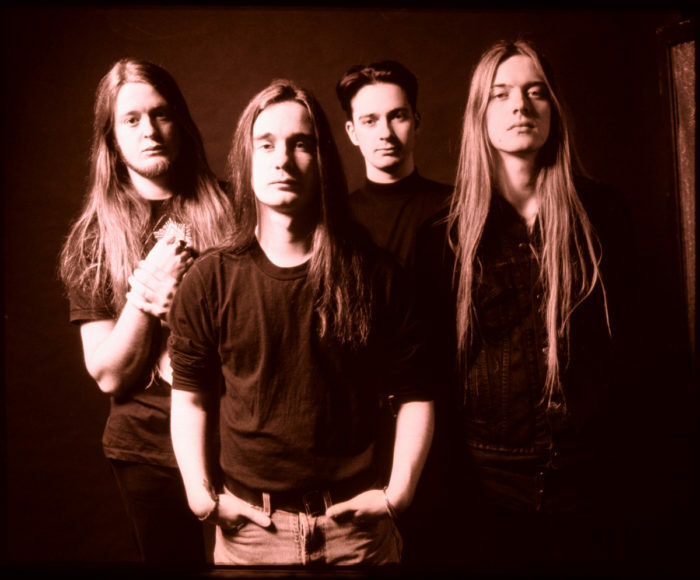 Sea of Ignorance is a stylistically appropriate if not particularly ambitious continuation of Brutality’s previous work; while it’s not particularly essential if you own any of those albums, it’s still a valuable purchase for those who want to study the strong points of this sort of death metal, and a good enough release to be worth financially supporting. 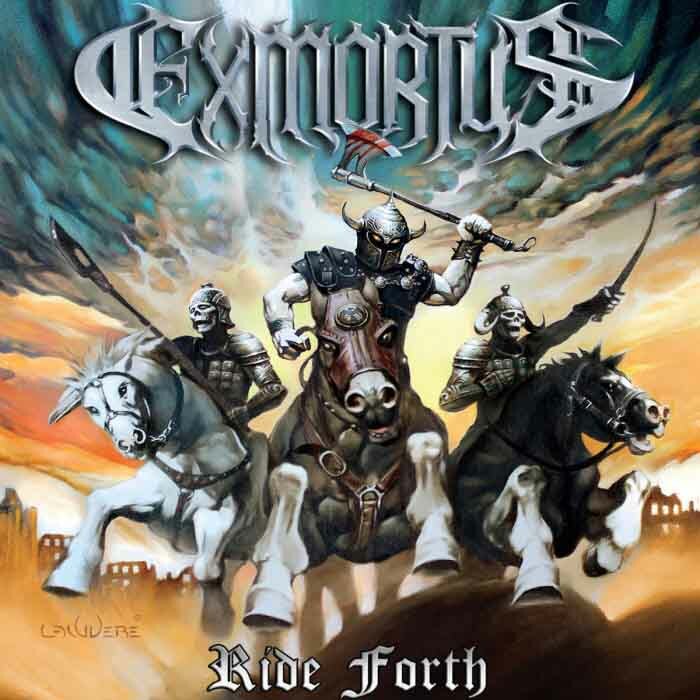 Exmortus is a speed metal band with leanings towards what is commonly called ‘power metal’, although the general public seems to lump them in the mixed bag that so-called melodic death metal is due to their use of angsty growled-barked vocals. Exmortus have built up quite a following in the young, mainstream metal community. Ride Forth is the exciting fourth album these youngsters and guitar enthusiasts have been awaiting. This album features ‘neo-classical’ metal gestures that were first introduced in very small quantities by NWOBHM bands in combination with pentatonic soloing. It took the likes of Malmsteen and Randy Rhodes to bring this aspect to the fore. Exmortus themselves highlight it to the point of making it more than just the center of the music; enlarging it to be all the relevant music to be found herein. On Friday, November 13th, you will be able to purchase Carcass’s latest compilation (Casket Case) for up to one minute. Earache Records claims that their previous ultra-limited box sets have sold out incredibly fast and it seems unlikely that this will be an exception. 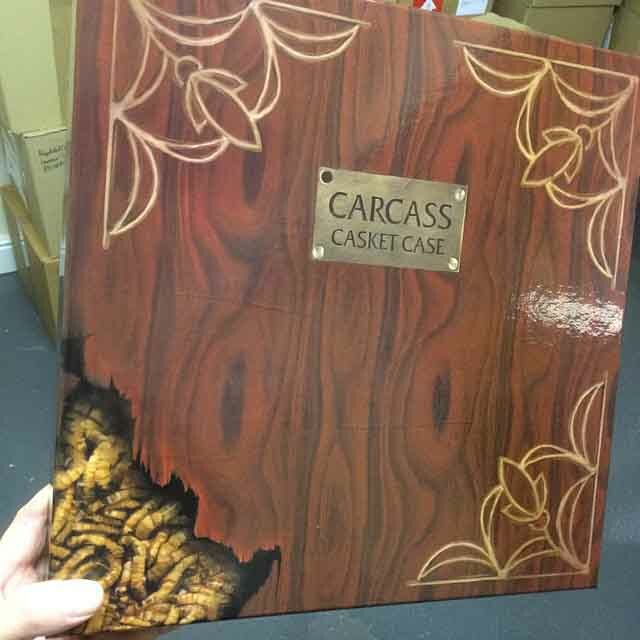 Casket Case features all five of the studio LPs Carcass released for Earache, meaning that you get the later underwhelming “melodic death metal” material as well as earlier, formative grindcore and death metal if you manage to get your hands on this. As a consolation price for those who fail to get their hands on this apparent bounty, Earache is also discounting the separate albums on CD for some time, as well as two compilations from when the band was dissolved during the late ’90s and early 2000s.